Growth Hacking Tools (Updated 2019) Social Blade, BuzzSumo, Helo Bar..
We’ve only really just started this resource so if you can think of any other marketing growth tools please let us know! Thanks. We’re going to be adding to this page throughout 2019 and making it better and better. This page is a “work in progress” and it will populate dozens of Growth Hacking “Internet Marketing” tools that I’ve used over the years. The categories of tools will include: analytics, affiliate marketing, marketing automation, hosting, content marketing, email marketing, landing pages, lead generation, seo tools, social media tools, wordpress themes and plugins. The reason this resource has also been launched in tandem with our hacker tools project is because I have a bunch of experience and knowledge in being able to use these tools to great effect and I thought to share the love with that expertise. here's my top ten for 2019! 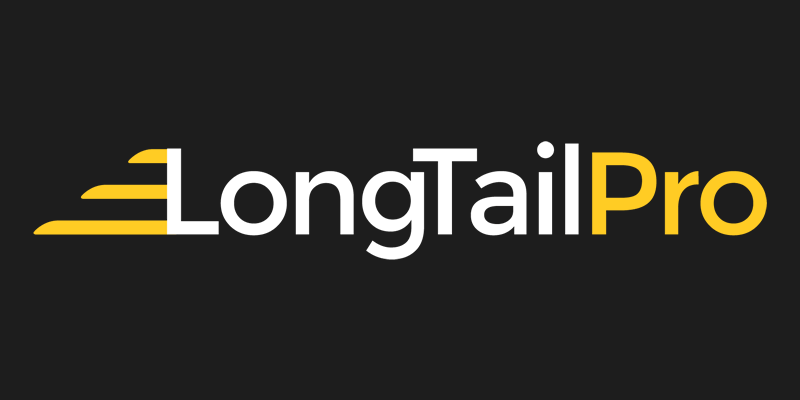 “Long Tail Pro” is a classic research tool to discover valuable long tail keywords. Uncovering long tail keywords to help rank your content and pages in Google is a must for every growth hacker when focusing in on Search Engine Optimisation. “Long Tail Pro” helps you to easily find less competitive keywords that can generate you a lot of high-converting online traffic regardless of your niche. When it comes to content strategy, clearly you need to be focusing in on keywords that will rank your content and this tool will help you accomplish that. This growth marketing tool has three clear benefits to help you stay on top of your rankings. 1. You enter your seed keywords and in return you’ll get hundreds of suggestions (which is where you’ll see the return of your investment should you only use this feature). 2. You can run competitor and keyword analysis based on their “in house” 13 Keyword Metrics. 3. You’ll be able to determine keyword profitability with rank value. As long as you know your Seed or Head Terms then you’re good to go. The learning curve for this growth SEO tool is not steep and you’ll be benefiting from discovering what is working for your competitors using the tool’s “competitor’s page” resource which will dissects their keyword strategy. In summary this tool is a “must have growth tool” for your SEO campaigns since it clearly compares keyword suggestions using metrics that matter. Learn more, visit tool homepage. 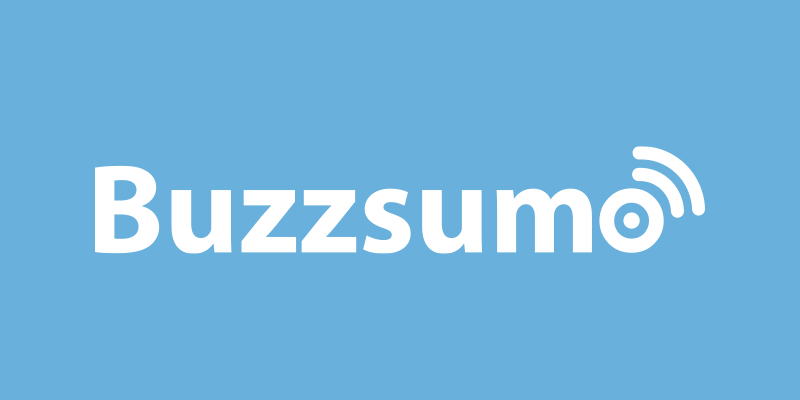 BuzzSumo allows you to find the most shared content within your niche and contact and connect with the key influencers within your space. Rather than churning out copious amounts of content hoping that it gets picked up by Google and other search engines, I’d suggest that you spend a third of your time promoting your existing content using a tool like BuzzSumo. A cool thing about BuzzSumo is that it’s configured to (easily) help you find what’s getting shared on social media from within any time range you specify as well as within which parameters. With BuzzSumo you can really drill into your niche to find trends and content thereby allowing you to genuinely add value to those conversations. To do this you need to fire up advanced search parameters by searching for content and conversations by one or more keywords, or by URL or Domain or indeed by multiple domains. I’ve used Buffer a ton and couldn’t be happier with it, however there are a few niggling things that I find annoying that Hootsuite caters for. I’ve also been using Hootsuite for years and it’s gotten better and better over the years. 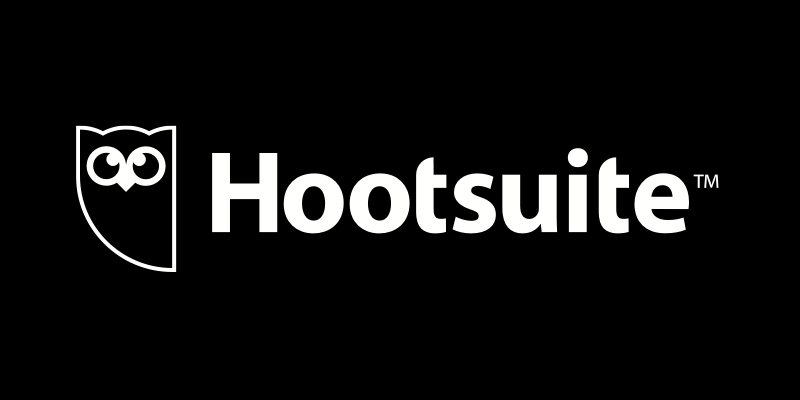 If you’re new to this then you can consider Hootsuite as being the a social media marketing & management software tool. The key thing to know about Hootsuite is that you can manage multiple networks (accounts) and profiles whilst being able to measure your campaign results. One of the main features that I like most about Hootsuite is its ability to monitor conversations pertinent to your niche whilst also being able to find and filter those social conversations. If you’re interested to know what people are saying about your brand (in multiple languages) then Hootsuite should be worth your time checking out. Probably one of the best reasons to use Hootsuite is the fact that you can manage, literally, every major social network (Twitter, Facebook Profiles & Pages, LinkedIn Profiles & Pages, Google+ Pages (althought that doesn’t include personal profiles), Foursquare, Instagram, WordPress blogs, Vimeo, tumblr, evernote, flickr, mailchimp, slideshare, and storify – plus a ton more! One of the (few) things that I don’t like about Buffer (when comparing it to Hootsuite) is that when you tag people in LinkedIn, it didn’t work, at least for me. From an SEO perspective I’ve used SEM Rush for specific features, namely: Site Auditing, Position Tracking and Backlink Auditing. The Site Audit feature of SEMrush sets alerts to trigger when certain metrics of your website ranking or other dip. It’s a good idea and can help you understand what your website resource may be lacking. Backlink Auditing is similar to the above and allows you to find links that your competitor has that you might be able to snag or be included in. The position tracking of your keywords is another useful feature for obvious reasons! 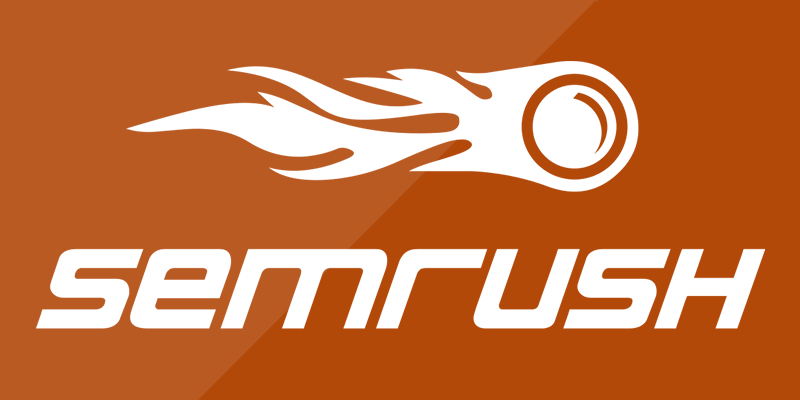 In summary, SEMrush is a classic SEO tool that has stood the test of time. This is one of the tools that once you start using it you’ll be hooked. Like Ninja Outreach is similar to BuzzSumo whilst packing more in. 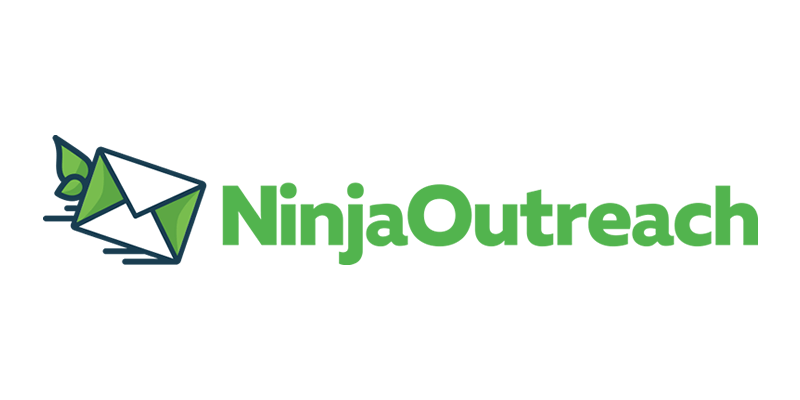 As a growth marketing tool Ninja Outreach helps your marketing through link building, helping your guest posting efforts (for incoming/ inbound links), pushing product and content promotions and organizing your social media marketing. The tool also has well-known growth hacks that help with indexing content and ranking for keywords using content creation methods like “expert roundups’ and a whole ton more. In summary, if your seeking a platform to help manage your blogging outreach then this is software that you’ll likely find very useful. As a complete CRM within the ‘blogging space’ the software does indeed pack a ton of useful features. As far as we’re concencerned the tool excels at “lead prospecting” (‘lead as in a blogger or infuencer’) through a simple keyword search which allows you to discover influencers in your niche. The software allows you to see valuable data about them, connect with them through email and social media, and partner with them to promote your brand to their audience through a variety of content marketing strategies like moving man or expert round-ups. Whilst not really a tool as such I’ve heard great things about Social Blade. If you are interested in vlogging and generating traffic from video information tutorials then their data would be of interest. 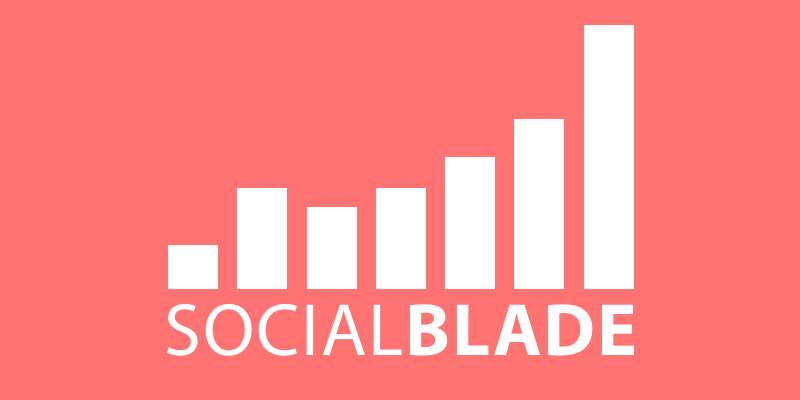 Social Blade generates a ton of data from YouTube, Twitter, Twitch, Daily Motion, Mixer, and Instagram and uses the data to make statistical graphs and charts that track progress, trends, fads and growth. Combining Google Trends and any of the other niche content generation tools listed on this resource you might create a winning combination. The folks at Social Blade track over 25 million YouTube channels, over 7 million Twitter Profiles, 6 million Twitch channels as well as Daily Motion and Mixer Streamers. So, in summary, if you’re struggling for content to create to target your niche then this might be an invaluable resource. 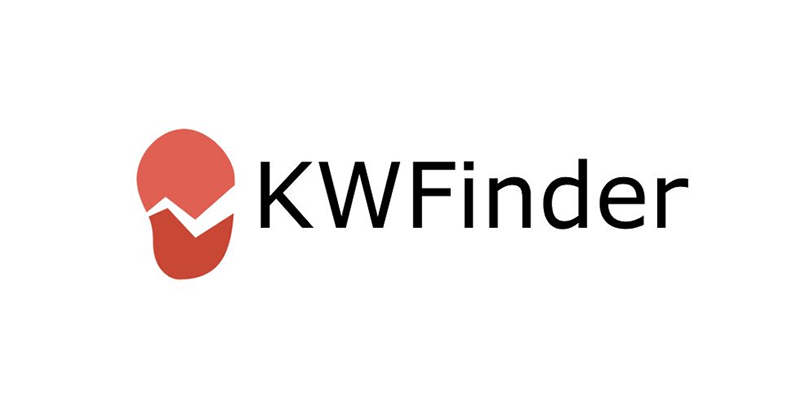 Keyword Finder, abbreviated as “KWFinder” is one of the best keyword research and analysis tools on the market. This tool is similar to Long Tail Pro in that it brings hundreds of long tail keywords with low SEO difficulty (based upon their metrics) that you’ll be able to compete for. Oen of the features that we like about KWFinder is that it has a dedicated focus towards localization and local languages. This tool allows you to narrow down your keyword research to a country, state, or even city level that fits the needs of your niche. Being able to choose from 40+ languages to get exact localized results if extremely helpful. If your client is international, or if your niche is spread across multiple countries and languages then you may find this tool helpful. Mangools, the folks behind KWFinder, have a ton of other tools as well, such as SERPChecker (SERP Analysis), SERPWatcher (Rank Tracking), LinkMiner (Backlink Analysis) and SiteProfiler (Website Analysis). 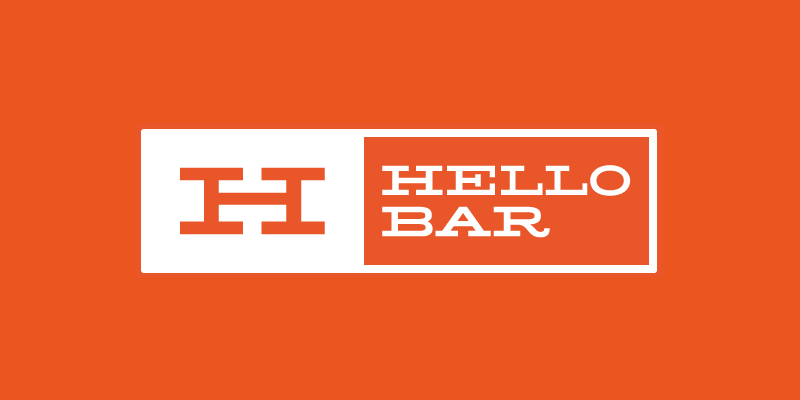 Having used Helo Bar on several websites I can vouch for its ease of use. Helo Bar excels in two areas: it is incredibly easy and simple to use, and secondly, it just works like its meant to – headache free. If you’re running WordPress then you just need to download the appropriate plugin and paste in your API key and it just works. I’ve run Helo Bar on a variety of themes including Elementor Pro and Salient and it worked every time. The first order of business when you get started with Helo Bar is to decide on the alert medium you’d like to use. There are several choices. They are: modal popups, sliders, page takeovers and alert bells. If you want a simple to use tool to generate and manage subscribers then this may be it. Learn more, visit tool homepage.